The Elaborazioni range of products also includes elements for the so-called chip tuning. Modules and groups of wires are intended for both turbo engine and turbo diesel engines. It is now possible to change the parameters of the engine in your car, thus greatly enhancing its power, thanks to the broad product catalogue, intended for the majority of vehicles accessible on the market. The catalogue of products also contains an accelerator pedal module, which enables a quicker throttle response and results in a much more efficient acceleration of the car. The module can be expanded with a remote controller that enables smooth changing of maps, when the vehicle is in motion. Magneti Marelli Aftermaket Parts & Services S.p.A. would like to remind you that the additional control box is intended for HIGH-PERFORMANCE purposes, exclusively. Therefore, it can be used on racetracks, private tracks or on selected roads that are inaccessible to traffic. 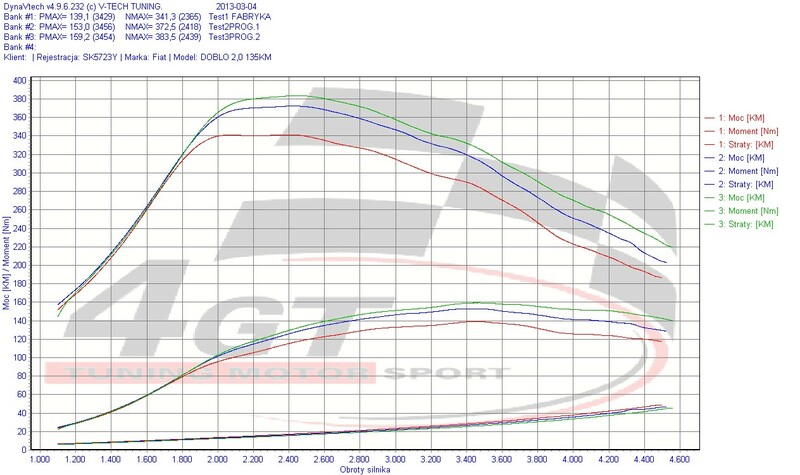 Magneti Marelli Aftermaket Parts & Services S.p.A. shall not be responsible for improper use of the device. The user is always responsible to observe the Highway Code and binding regulations. 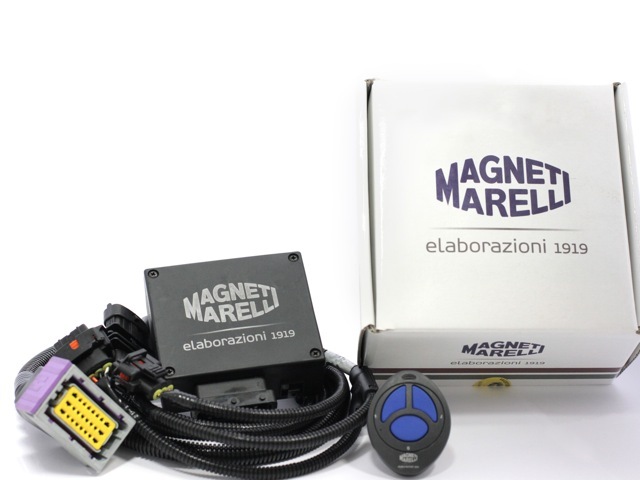 Magneti Marelli Aftermaket Parts & Services S.p.A. shall not be responsible for any potential damage caused by the car, resulting from faults of the product or an incorrect installation of the afore-mentioned products.